But a vision screening provides a limited perspective on the overall health of your eyes. It’s a bit like getting your blood pressure checked and not getting the rest of your annual physical. You’ll have useful information. But it’s not the whole picture. What are the Limitations of a Vision Screening? Vision screenings only test your ability to see clearly in the distance. This is called visual acuity. Its just one factor in your overall vision. Others include color vision, peripheral vision, and depth perception. The screening also doesn’t evaluate how well the eyes focus up close or work together. Most importantly, it doesn’t give any information about the health of the eyes. Vision screenings are conducted by individuals untrained in eye health. Vision screenings are offered in many places – schools, health fairs, as part of a work physical or for a driver’s license. Even if your physician conducts the screening, he/she is a generalist and only has access to a certain amount of eye health training. Most individuals don’t have the tools or knowledge to give you a complete assessment of your vision or eye health. 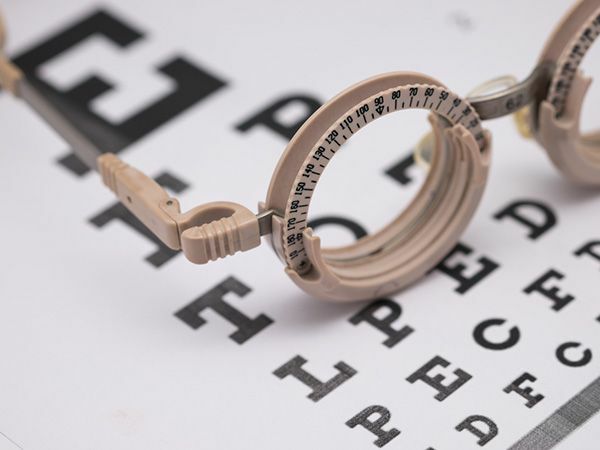 Vision screenings use inadequate testing equipment. In some cases, a vision screening is limited to an eye chart across the room. Even when conducted in a physicians office, they won’t have the extensive testing equipment of an eye doctor. They also won’t be aware of nuances such as room lighting and testing distances. All these factors can affect test results. What are the Benefits of a Comprehensive Eye Exam? 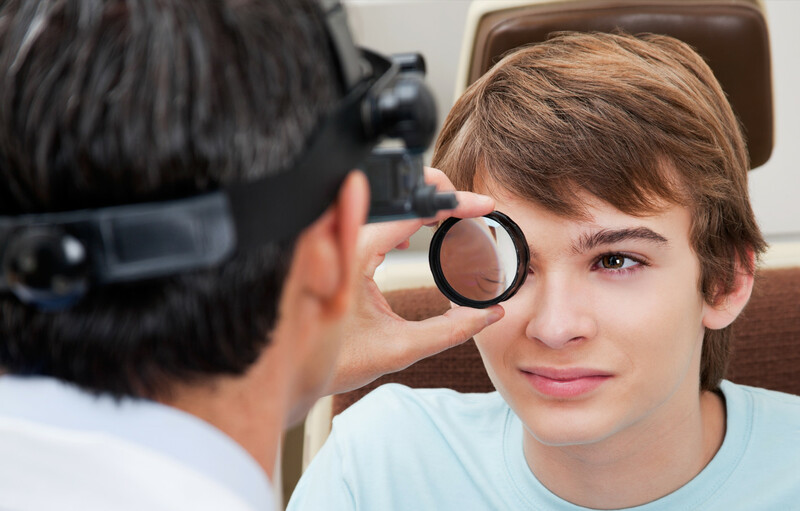 Comprehensive eye exams evaluate all aspects of your vision and eye health. 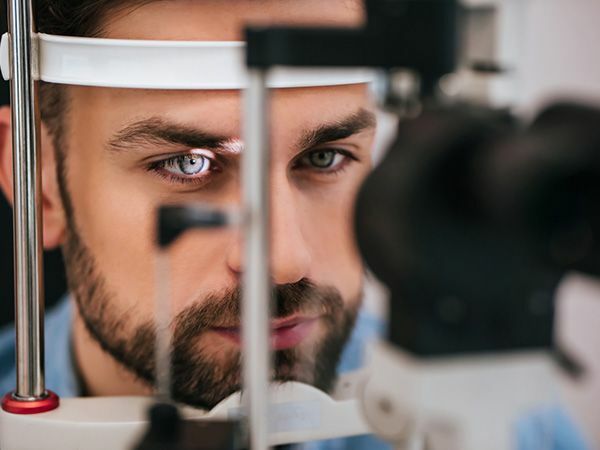 The comprehensive eye exam looks at your eye externally and internally for any signs of eye disease, then tests your vision in a variety of ways.